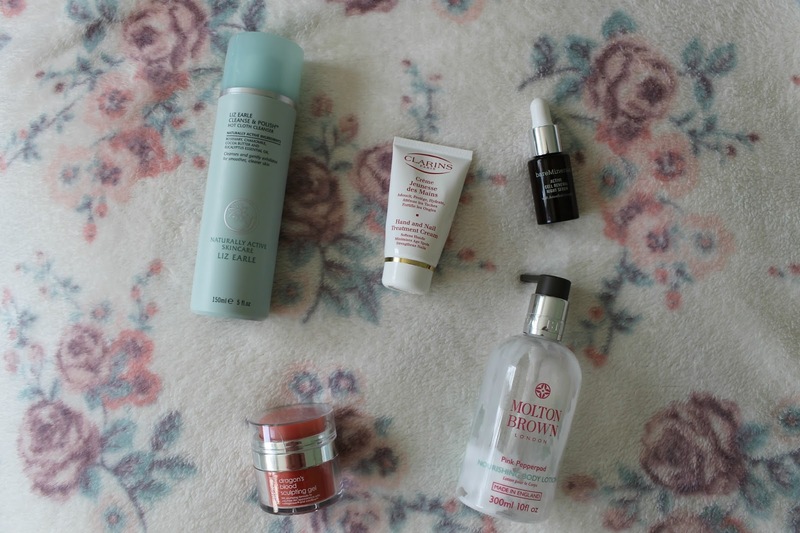 I don't think I've ever written a beauty empties post - probably because I never actually manage to finish anything properly! There's tons of half finished tubs of face creams and tubes of face masks underneath my bed because I am so fussy when it comes to skincare. Saying that, I managed to finish 6 products in one month! That's a definite record for me. They're all skincare or bodycare products that I really enjoyed using and will more than likely purchase again - once I've finished all the other products I have! Any beauty blogger worth their salt will have heard or read a review on this cleanser. I received it for Christmas in 2014 and have used it each evening as my second cleanse, along with a muslin cloth. It's ideal for dry and sensitive skin types, as it's a creamy formula with essential oils which sooth irritated skin. If I'm having a stressful day, one deep breath from this cleanser instantly relaxes me! 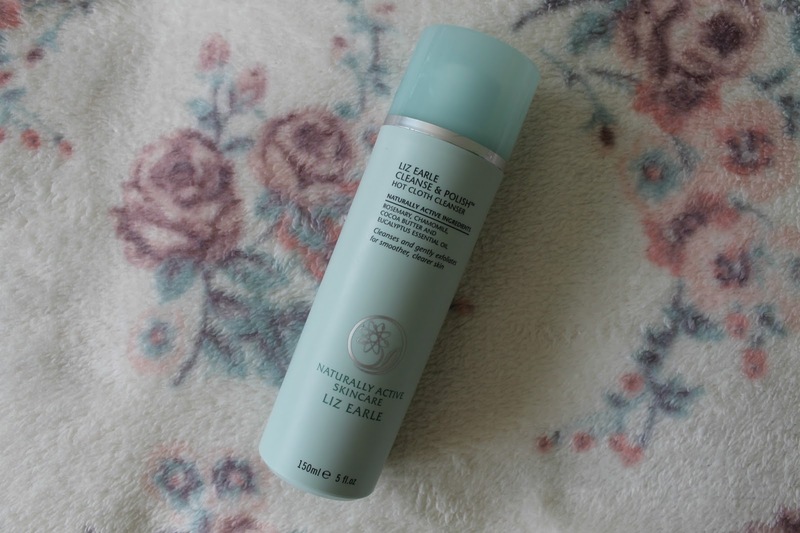 I've written a more in depth review here on the Liz Earle Cleanse & Polish Hot Cloth Cleanser if you want to read my thoughts on it. Definitely one to repurchase in the future! 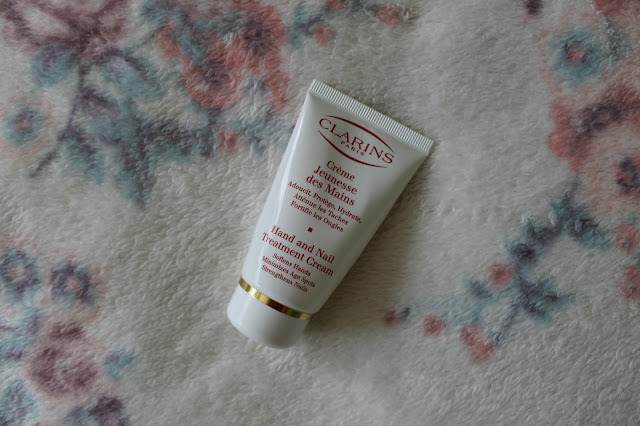 I've kept this little tube next to my bed and applied a bean sized amount each evening before going to bed, and my hands have been so much better for it! My hands tend to get quite dry around my knuckles and where I wear my rings, but a little bit of this goes a long way. I can't quite describe the scent of it, but if 'skincare' was a smell to go by, this would be it! For those who hate greasy hands after applying a cream, I'd 100% recommend Clarins Hand and Nail Cream, it may be a little expensive compared to other hand creams but it does wonders for dry hands and doesn't leave them feeling too greasy. I think I got this serum as part of a pack for Christmas 2014 also - and I was so sad when it was finished! 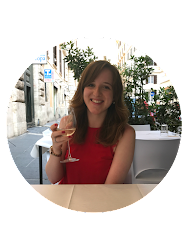 Serums aren't something I include in my every day skincare routine, but probably should be. The bareMinerals Active Cell Renewal Night Serum most likely wasn't targeted for my skin, but I found it worked brilliant on blemishes and didn't leave my skin feeling sticky or greasy. There was one major problem last year when I managed to spill some, so now I am more careful with bottle serums! 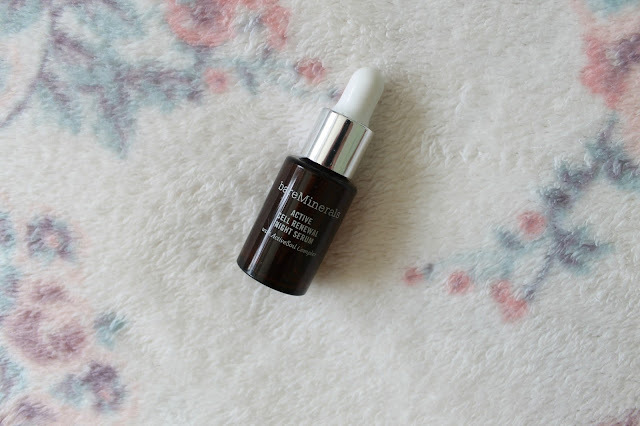 I wouldn't re-purchase this serum again, mainly because it's not suited to my skin type but it was lovely overall. Last but not least, another Christmas 2015 present! All my family know that Pink Pepperpod from Molton Brown is my favourite scent. It's a mixture of musky and floral notes, so not everyone will like it, but Molton Brown have tons of other scents too. It's one of the luxury products that I'll probably continue to indulge in, as well as expanding my collection into body washes! 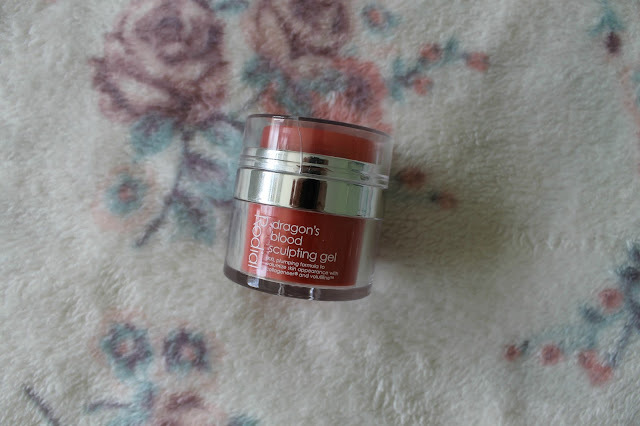 It's suitable for all skin types, but not particularly hydrating for really dry skin. Molton Brown are available in Boots and do have stores in the UK, so go in to check them out - even if it is just to smell all the products! Have you tried any of these products before? What are your beauty empties this month?